Save yourself time and money by conducting trademark searches before your register your trademark. If you apply for a trademark and it’s rejected because someone else already registered it – you don’t get your application fees back. Hundreds, sometimes thousands, of dollars with nothing in return. Don’t get tricked into paying for a basic trademark search. ** Watch this week’s two-minute tip to find out how you can do the search yourself for free. 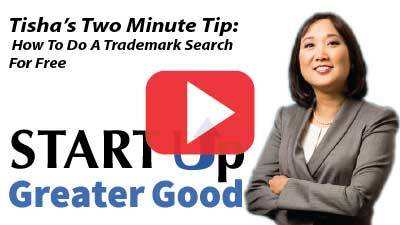 Watch the extended cut below for a more in depth look at doing a free trademark search. You’ll also see examples of sites that try to trick you into paying.